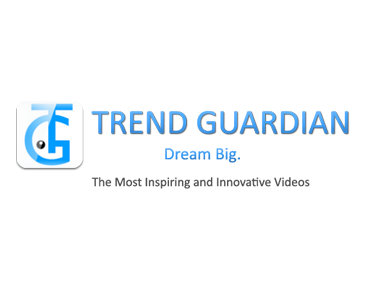 Trend Guardian: the most inspiring and innovative videos. Description: This is an opportunity to sponsor a video and a written description on the Trend Guardian. The video will appear in the content stream, it will be clearly marked as ‘sponsored,’ and shared across Trend Guardian’s social channels.